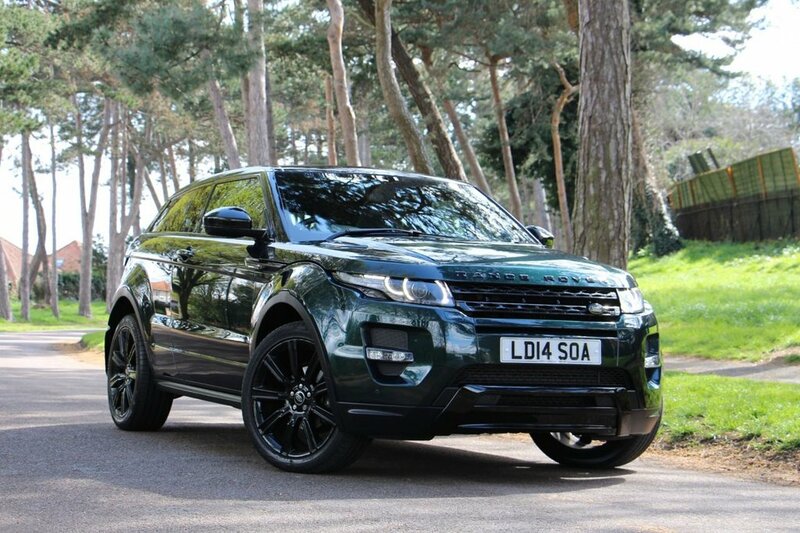 Lovely high specification example with Land Rover service history. The car features a panoramic glass roof with electric blind, wing backed bucket seats in ebony leather with silver stitching, electric seats wtih driver and passenger memory, heated steering wheel, upgraded 17 speaker 825 watt Meridian surround sound system, comfort access, reversing camera, premium hard drive touchscreen media centre with sat nav, 20in alloys in gloss black, black styling with black roof, mirrors, tailpipes, bumper inserts, grilles and badges, privacy glass, aero flip rear spoiler, bluetooth phone and audio interface with voice control, heated front screen, Xenon lights with LED daytime running lamps, LED clear lens rear lamps, front and rear park distance control, heated front seats, power folding mirrors, cruise control, Ipod interface, hard drive jukebox and more. All keys and bookpack present.